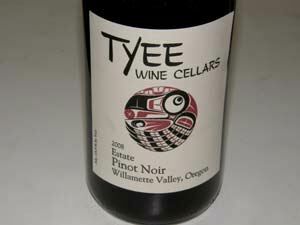 Tyee Wine Cellars is located near Corvallis on the Buchanan Family Century Farm. The 450 acres have been owned by owner Dave Buchanan's family since 1885. Vinifera grapes were first planted in 1974, making the Buchanans one of the unheralded first wave of Pinot pioneers in Oregon. 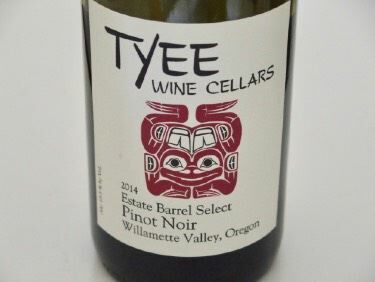 In 1985, the Buchanans partnered with Oregon State University enologist Barney Watson and his wife, Nola Mosier, to start the Tyee Winery. 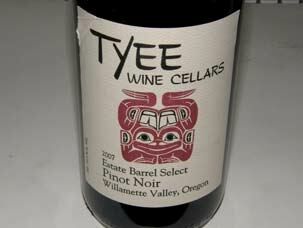 In 2005, the Buchanans became sole owners of Tyee. 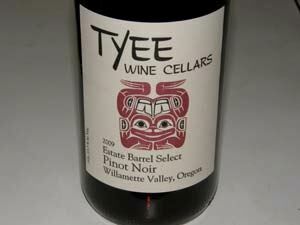 The name, Tyee, is in honor of the Kalapooian Indians who encamped on the Corvallis property. 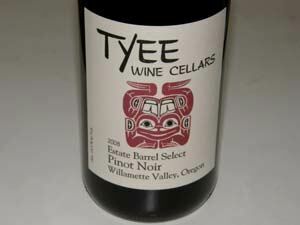 Tyee means "chief" or "best" in Northwest Indian dialect. 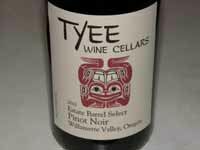 In 2006, the Buchanan's daughter, Merilee Buchanan Benson, became head winemaker, and the same year Tyee's wines became all estate wines. Production is about 1,500 cases annually. Most of the wine is sold through long-term accounts in Oregon with some sold out of state. The wines are also available from the online store. 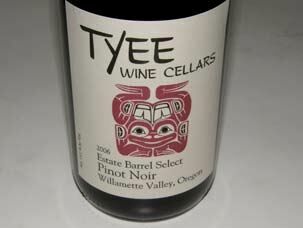 Each of the labels features an animal depicted in Northwest tribal art.